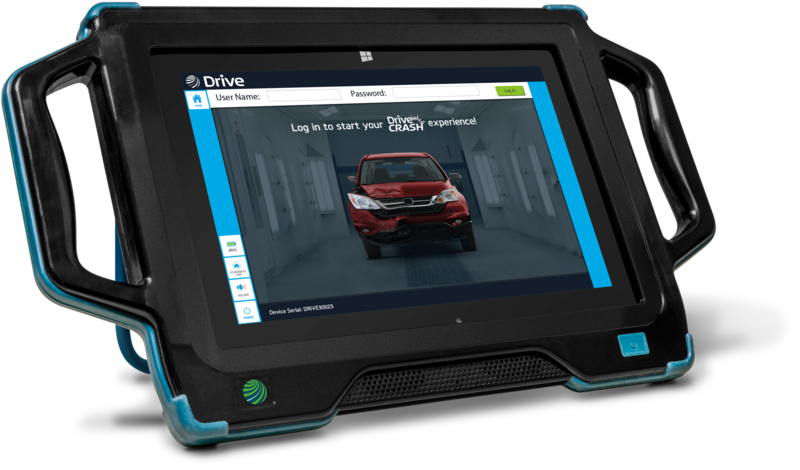 DriveCRASH® is a brand new diagnostic platform designed to support today's modern, intelligent vehicle technologies. Remote Assist Program: Our easy-to-use approach to help you finish the job correctly, keep vehicles in your shop, and increase profits with customer satisfaction. 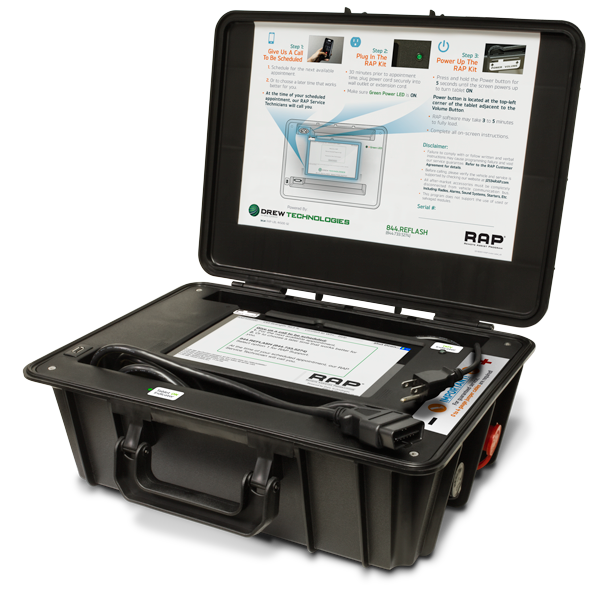 RAP® wins PTEN's 2017 Innovation Award! PTEN magazine has announced the winners of the 2017 Innovation Awards. This year, the publication received a total of 154 product nominations. Top products in 28 categories have been recognized. Drew Technologies is a global leader in vehicle communications products with a core focus in OEM diagnostics and reprogramming. Our products are also used for emissions testing and new car development. For more information, click HERE.